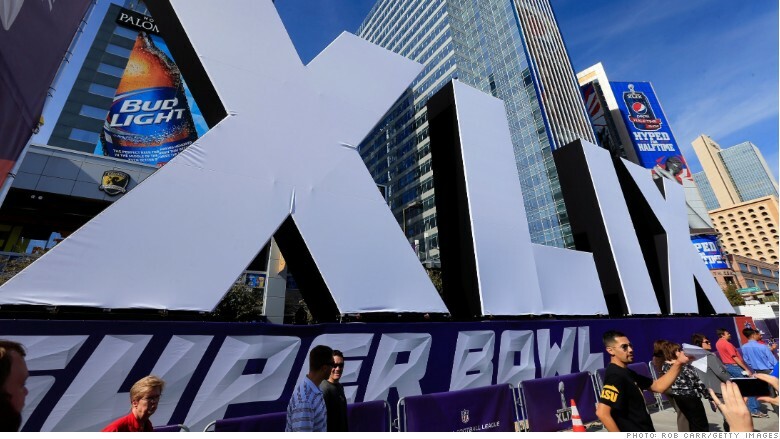 Will the Super Bowl get record ratings? Last year's Super Bowl broke TV records. Will this year's big game do the same? The NFL's Super Bowl is not just the biggest day in sports, it's also the biggest television event of the year. Last year's big game broke records with 112.2 million average viewers, enough to make it the most-watched broadcast in American TV history. And since Nielsen doesn't account for Super Bowl viewing parties and sports bars, the true number is actually even larger. So what about this year's match-up? NBC will be televising the game on traditional TV (and online, although that's not measured the same way) -- will it break another viewership record? We asked six media and sports experts to weigh in on what they think this year's Nielsen ratings will be. "One of the few givens of a Super Bowl broadcast is that the game will set a new broadcast record. This year's game features the two best teams in football... and the turbo fuel of a pregame controversy (Deflate-gate) that has crossed over into popular culture. The bottom line: If the game is close heading into the fourth quarter, the viewership number is going to be a monster." James Andrew Miller, co-author of "Those Guys Have All the Fun: Inside the World of ESPN"
"This Super Bowl has it all -- two truly great teams; two marquee QB's; and a bunch of characters on either team to love or despise. On top of all that, throw in a scandal that delivers new tidbits each day, and you've got a new record." "Upward trend of ratings for live events (especially sports) will be tempered by Patriots malaise. For some people, Tom Brady is just too pretty." "I think the audience will be slightly lower this year. NFL ratings were not as strong this year as last year and the conference championship games were both down significantly from a year ago which is always a good bellwether." "Another new record by a slight margin. There's no science here. Simply: the seven most-watched Super Bowls are also the seven most recent, and the audiences have trended slightly up. Why? In the DVR & streaming era, big live events like this are the only TV programs still able to grow audience, even if marginally. So I'll guess this one does too." "The remarkable thing about last year's record-setting viewership is that the game wasn't close. All the check boxes from last year are checked. With the added check for 'villains everyone outside of New England is rooting against' it's hard to imagine the game won't set a new record." 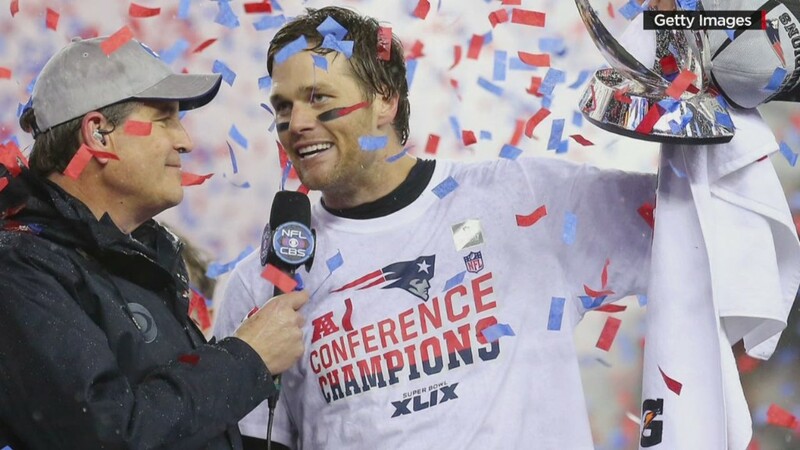 The New England Patriots take on the Seattle Seahawks in Super XLIX this Sunday on NBC. Kickoff time is 6:30 p.m. Eastern.